So Beautiful, You’ll Watch Every Step. Our Quest For A Better Floor. At our core, we’ve always been innovators. Even when our “Headquarters” was our founder’s spare bedroom. No matter how difficult our path seemed, we never wanted to follow anyone’s footsteps. Instead, we followed our passion to find a better floor. Always placing our beliefs ahead of conventional wisdom ultimately led us to develop and patent the original 100% waterproof rigid core and COREtec construction that delivers true style while handling just about anything life has in store. 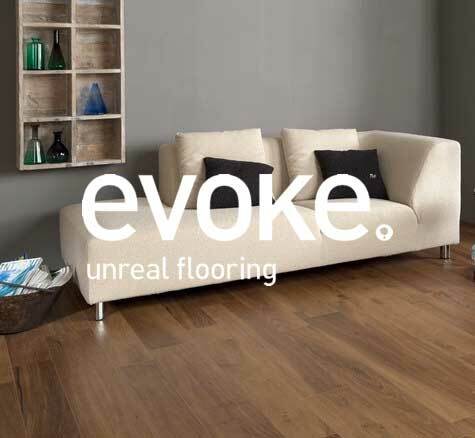 Mohawk flooring can be easily installed over many kinds of surfaces, even hiding irregularities in your subflooring. 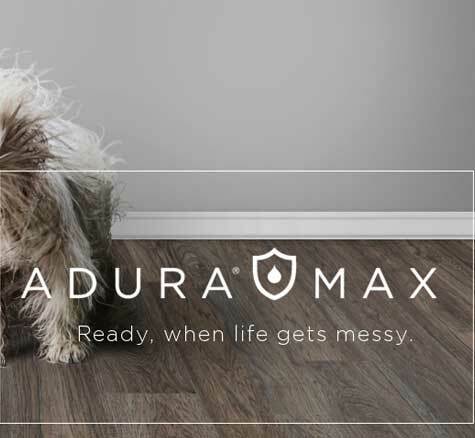 Our laminate flooring options are beautiful, functional, and economical for families with kids and pets. 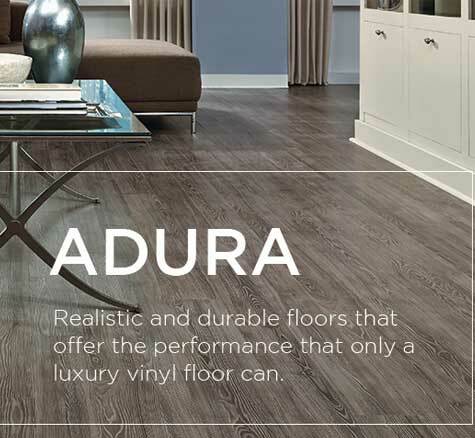 TAS Luxury Vinyl gives you an array of styles and designs for everything from commercial projects to small Do-It-Yourself projects at home. Warmer under the feet and waterproof, TAS Luxury Vinyl provides a durable option with beautiful visuals ideal for any setting.